Careful what you install on your smartphone. The number of mobile malware threats is on the rise and cybercriminals are finding more ways to infect your mobile device. 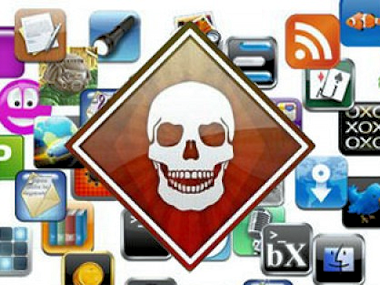 The number of malware programs posing as legitimate mobile apps grew by more than 600 percent in 2012. The most popular target is Google’s Android. Criminals have tended to favor Android as their target, because there is less oversight on the process of releasing applications into the wild. When the victims of malware attacks take their smartphones into work, their devices could infect the corporate network or collect corporate information through the infected device, and then send that information back to a command server operated by cybercriminals. Free apps in the games and personalization categories were the most likely to carry malware. What can we do about this? The best thing to do is stay informed and to find an information resource for your mobile device.